A US school teacher has died from flu complications after deciding to forgo anti-viral medication because it "costs too much", her husband tells US media. 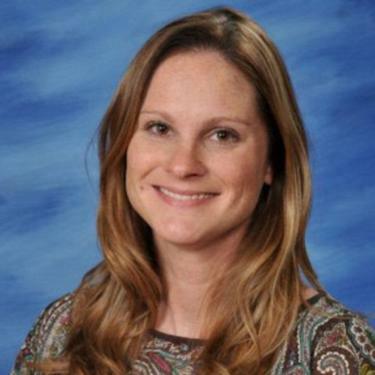 Heather Holland, 38, had taught at a Texas school before her death last Sunday. She leaves behind a husband and two young children. Her husband bought the Tamiflu medicine for $116 (£84) a day before she went to hospital, but it was too late. Experts think the current flu outbreak may be one of the worst in US history. "It just sounded like her throat was scratchy" at first, her husband Frank Holland, told the Wall Street Journal, before her symptoms worsened throughout the week. Doctors prescribed medication, but she chose not to purchase it, according to her husband.